We’re building an exciting community of South African blogs and influencers. 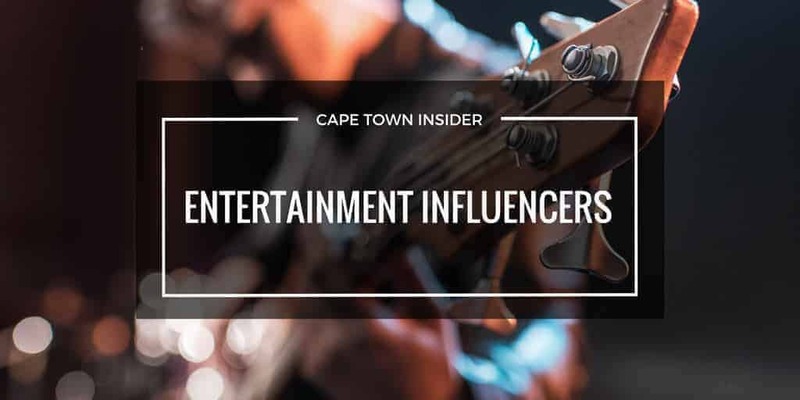 In this section you’ll find many of South Africa’s top entertainment blogs who are just waiting to share their new entertainment finds and reviews reviews. You can use the search box to find your favourite entertainment blog. I use to be Snow White, but I drifted. 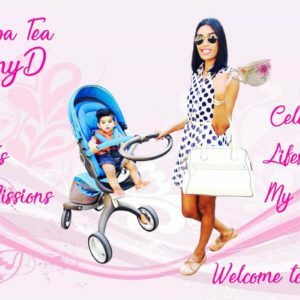 The Mom Diaries is a parenting and lifestyle blog aimed at the modern mom. Over the last 5 years I ova grown my blog organically to create an online platform of engaged readers of predominantly South african female readers between the ages of 22 and 55 years. I concentrate on the many aspects of lifestyle : fashion (for both mom and kids! ), beauty, food and decor. All the while recording snippets Read More of our lives and sharing personal stories of life as a mom to two sons and a daughter. Cape Town at Night, bringing you up to date news on Cape Town at Night! Cape Town at Night performs brand activation, showcases venues, provides news on upcoming events and musicians. We also perform tech reviews and run competitions for brands and events. Pretty Please Charlie is a South African blog owned and written by Charlene van der Westhuizen. Pretty Please Charlie is all about beauty, parenting, lifestyle and fashion. I’ve been sharing news, reviews and giveaways, aimed at the woman trying to do it all, since 2012. The online ramblings (blog) of a food obssessed creative. Hi, I’m Julie. 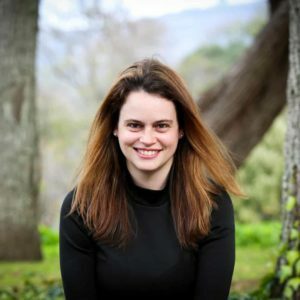 I’m a three times mom through adoption & I love blogging about the adventure of parenting, the joy of adoption in South Africa and everything in between. I’m based in Cape Town and love exploring this beautiful city with my family. My blog has an active, engaged readership of local moms in the 25-40 age category and many have adopted children themselves. Mzansi Life & Style showcases the best that South Africa has to offer in terms of entertainment, fashion, lifestyle, culture, cuisine, travel, beauty and celebrity interviews. A South African blog about wild travel, food, design, and other cool things. If you’re looking for adventures, tasty food, and inspiring design – you’re in the right place. Peaches in the Wild is a personal snapshot of adventure, misadventure, style, music, food, pop culture, design and other cool things. Peaches AKA Amanda Bussio, is a Johannesburg-based freelance Art Director and Graphic Designer, inspired by everyday adventures. The Wild is a delightful mix of the Read More funny, interesting, fun, delicious or totally ridiculous. My blog, Mild Brown, is an entertainment, fashion and lifestyle blog. The mission is to create a global creative space while showcasing new and authentic South African talent. Mild Brown covers topics such as fashion, literature, music, film, photography and more. A Touch of Starlight is a lifestyle and book blog, run by a young, creative Capetownian. It features book reviews, things to do in Cape Town, discussions around creativity and planning and a host of other related topics. An entertainment and lifestyle blog focussing on the female experience and various forms of entertainment from events, films, series and books. Black Lioness aims to change the narrative of black women worldwide, even if its just among ourselves. I’ll also share a bit about myself, travels, marriage, DIY projects and mommy diaries from raising my little cub. We don’t purr, we roar! My blog is a lifestyle blog focusing on a kaleidoscope of topics from healthy food recipes, taste tests of new products, travelling, parenting and home interior decorating. I love different facets of life and come from an analytical background and starting blogging as a creative outlet. Hi there! I’m Perrnashka. An engineer and now lifestyle blogger living in Gauteng. 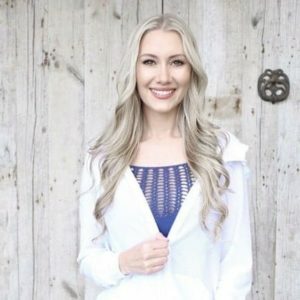 I am passionate about creating a happy and healthy life that’s affordable and chic, so I have created this blog to share my experiences, in hopes that it will help and inspire you. To name a few, here you will find, healthy and sometimes indulgent recipes, fun things to do with your partner, beautiful travel Read More destinations and reviews about latest movies, products and restaurants. Our vision is to pioneer a GLOBAL FAMILY DIGITAL COMEDY CONFERENCE. Giving individuals & churches an affordable & creative opportunity to intentionally share our faith. A truly South African experience . . . Inside guide to happenings in and around the small and charming Boland town of Tulbagh. We’re two female bloggers based in Johannesburg, and our site is dedicated to sharing fun and fresh stories that resonate with the youth of Mzansi. 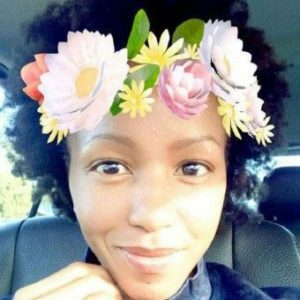 The ThingstodoWithKids blog was founded in 2015 and is driven by Alexa [Jozi, BA Political Sciences, aka the Inspirer ], Tanya [Cape Town, BSC Biokinetics aka the Hustler] and Wessel [Garden Route, BSC Computer Sciences aka the Hacker]. Our blog is aimed at sharing our love for families, travel and South Africa by making family time fun. We encourage and promote family lifestyle, entertainment and Read More leisure time activities and products aimed at families with kids under 13 years of age. I’m just your average Joe (Janet) exploring the amazing food and wine venues in and around Cape Town. I have a particular passion for the wine industry and like to think of myself as a South African wine ambassador. Live with purpose. Build with passion. Juan Leo is a fashion, lifestyle and travel platform that focuses on uplifting, educating and empowering. Everyone has a story and experiences that someone can relate to. In the same way, everyone has a skill and talent they can teach someone else. Each moment can be inspiration. Each day has something new to offer. We just have to make it happen and keep our eyes open to it. Created in 2016, my personal blog shares my love and passion for travel, food, wine and more! So join me as I explore fun and exciting things to see and do in this one-of-a-kind city and beyond. My wish is that it inspires you to do the same. Underground Press is South Africa’s largest online music news, events and lifestyle magazine. Providing South Africa with music’s breaking news, events, reviews and interviews across the country. Since its inception in May 5th, 2003, UP has continued to report on breaking news, events and lifestyle features in the local music industry, covering large international acts such as Ministry, Iron Read More Maiden, Seal and The Pixies, to name a few. We continue to strive for only the best. With a committed team of writers, editors, graphic designers, and photographers, UP continues to successfully push its way ahead of the engaging and highly competitive new media market. We strongly believe in our music culture and aim to place our focus on the continued growing industry in South Africa. We also offer PR services, such as Publicity, Press Releases, Event Promotion and advertising. Noelle Adams (AKA Pfangirl) is a sometime Tomb Raider, full-time Pop Culture Explorer and Geekaissance Woman. Her blog explores geeky obsessions like film, comics, cosplay, gaming, Brazilian Jiu-Jitsu, travel & food tourism. My YouTube channel is a mix of all the things I love. As a young South African, fashion, beauty and lifestyle are evident everywhere we turn. byMaletsatsi is about my passion for celebrating women who know and fearlessly embrace who they are and to also inspire those who are still exploring and searching for themselves. Reviews on food, travel, music and life. Life on the southern tip of the continent, scouting out the best things to do (and eat). Ramblings, rumblings and random ruminations, version ii. Also reviews, recommendations and alliteration. Based on living the good life in the fairest Cape. Eating is my favourite pastime. Updated weekly. What started as a hashtag on Twitter has become an alter of homage to the creative arts. Misa Narrates is another approach to digital storytelling; stories relevant to Africa and her descendants. Life and Lifestyle blog, written by a 40yr+ mom of two who juggles her business, her passions, her kids and her leisure life – not so seamlessly. Blog is focused on my daily life, with experience and product reviews peppered in as appropriate. I am more focused on personal content/narrative and strong writing, than a content that focuses on promos and “fact-empty” posts. So if you’re a South African Rock Band, we’d love to have you on our site, a tribute to the South African Rock Scene. If you’re a fan and believe the South African Rock Scene needs some TLC, we’d be super amped if you’d support the community and contribute whatever awesome creations you make relating to the heavy music scene in SA. Let’s have some fun! 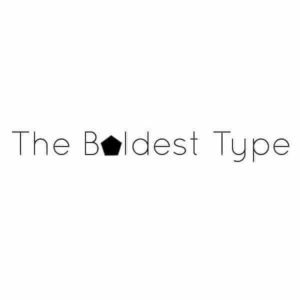 The Boldest Type is a beauty and lifestyle blog where you will find ramblings, reviews and other writings. Hello, I’m Riyana an entrepreneur, a foodie and a part time lifestyle blogger from Cape Town currently living in Johannesburg. I started this blog with the intention of helping other woman, by sharing some of the things I experience in my daily life as a mother and business owner; surviving motherhood without a tribe, my journey to self-love and lots of food. Your Adventure Guy is a collective blog with multiple contributors and amateur bloggers and writers publish and share latest Adventures, from travel and lifestyle to fashion, shopping, taste and more. Life = U! ... being U! 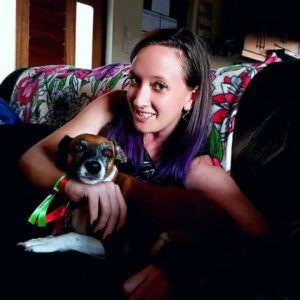 Just “another” 30 something year old Cape Town based “boytjie”, newbie blogger, growing into my skin and trying to dodge the “typical millennial” stereotypes. And why not? I may be self “entitled” but last time I checked it was still my life! So in creating this space, I thought I would share my views on a number of issues, photo chronicle some of my daily mis/happenings, allowing for a window Read More into some of my planned adventures. Website: Life = U! … being U! All services are available worldwide. IConcierge is a high end luxury lifestyle management and concierge service. Members of IConcierge enjoy the freedom of getting everything they like regardless of where they live. We have a policy of doing what we can for our members and to fulfill all member requests, we are the preferred service chosen by those who are keen to enjoy the very best life has to offer. Discover what´s on and things to do in Cape Town: Reviews, Tips, Events, Dining and more – for Capetonians and Cape Town Fans. Know Any Amazing Entertainment Blogs or Influencers? 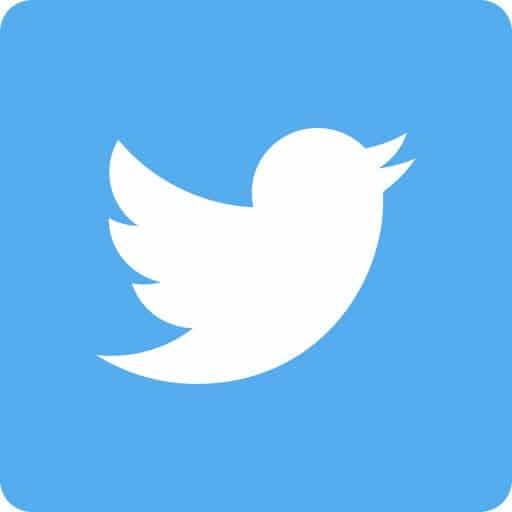 Do you know a entertainment influencer/blogger that should be listed here? Are You An Influencer And Want More Exposure?